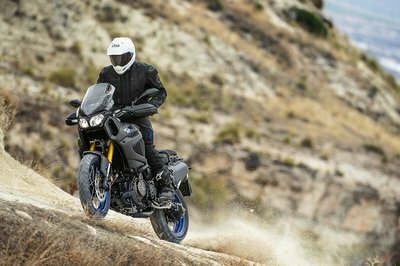 Polaris Industries is one of a handful of motorcycle companies that have released earnings reports from the first quarter of 2015, and just like BMW Motorrad, Polaris is throwing out words like “growth” and “record sales” in describing its 1Q 2015 sales performance. 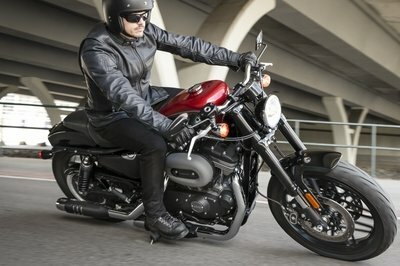 According to the company, the three brands under its ownerships - Victory Motorcycles, Indian Motorcycles, and Slingshot - all combined to help Polaris increase its motorcycles sales revenue in the US to $137.4 million, in the first three months of 2015, a 74-percent improvement from the $78.9 million sales revenue the company earned in the same time period a year ago. The sales numbers for all three brands were largely aided by certain additions to their respective product portfolios. Indian Motorcycles, in particular, leaned heavily on the arrival of the Chief Dark Horse while Victory motorcycles did the same with the market introduction of the Magnum X-1 bagger. Even Slingshot got in on the fun, adding a limited edition package for its three-wheeler to help boost the brand’s sales numbers. Overall, Polaries Industries’ sales performance in the US is an encouraging sign that more and more American buyers are warming up to these Harley alternatives. The way they’re trending, it wouldn’t surprise me if more record sales numbers are in the horizon for Polaries and its three motorcycle brands. Continue reading to read more about Polaris Industries’ sharp growth in US sales revenue. It’s no secret that Polaris Industries has ambitious plans for Indian Motorcycles and Victory Motorcycles. Both are being positioned to compete directly with Harley-Davidson so seeing the two brands improve their respective sales revenues is a positive sign that Polaris is gaining some traction on Harley-Davidson. It would be too early to say that the long-standing establishment (Harley) would cede its throne to the rising whipper-snappers, but it’s probably not a coincidence that Indian and Victory Motorcycles’ sales growth has coincided with stagnant sales coming from Harley-Davidson. Even the Slingshot, which is arguably the most beleaguered of Polaris Industries’ three motorcycle brands, made some steady sales progress in the first quarter of 2015. 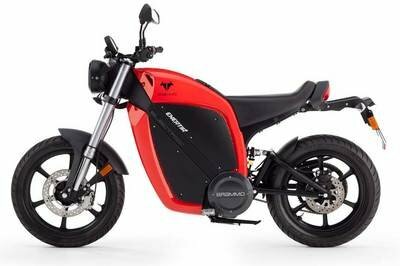 I’m not prepared to say that the Slingshot’s long-term sales trajectory will remain where it is, but the novelty of the three-wheeled motorcycle hasn’t worn off yet for a lot of American buyers. Moving forward, I expect Victory and Indian Motorcycles to continue posting increased sales revenues. 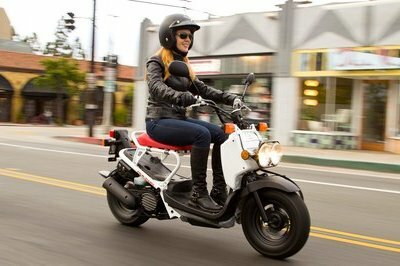 The former, in particular, seems to be gaining a lot of admirers, having recently been named by a Consumer Reports poll as the bike that made its owners the happiest. That poll revealed that 80 percent of current Victory owners wouldn’t mind buying a new model from the company again.